Watch and listen to how Bosch Rexroth has assisted Amsler Equipment incorporate a level of data collection into its Model L42X blowmolder making it an important part of the bigger plant picture. Officials from both companies discuss how the Rexroth MLC control software provides a full view of the whole system, with the ability to remotely look into each of the drives and their motion profiles to detect potential problems on any specific axis. This next generation machine makes optimal use of Rexroth’s all-new IndraDrive Mi drives that combine a drive and a motor in a single compact package to implement a game-changing transformation in machine design, simplicity, reduced footprint and performance. 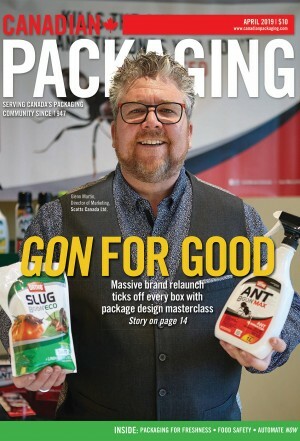 Top 50 Packaging Ideas Expo Back Again! 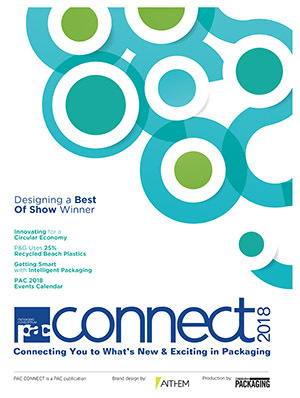 Canadian Packaging magazine presents the third-annual one-day exposition featuring the best of new packaging industry innovations. 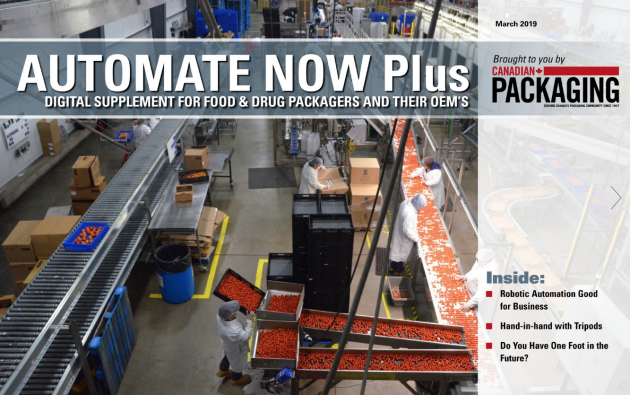 Check out the April 2015 issue of Canadian Packaging magazine for all the winners! Happy 2015! We at Canadian Packaging wish you and yours a Happy New Year. The folks at Canadian Packaging magazine wish one and all a Happy Holidays! Make a unique statement on Canadian Packaging TV. Canadian Packaging magazine is at it again with another great expo! 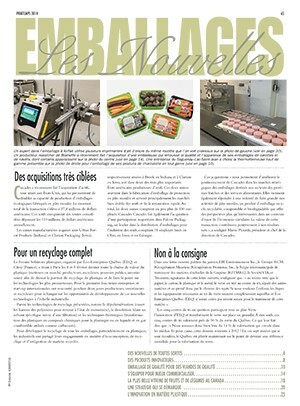 Editorial from Canadian packaging editor George Guidoni from our May 2014 print edition. 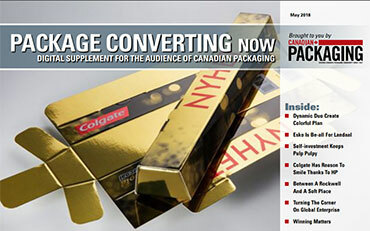 Alumi-Tek bottle garners 2013 PAC Gold and the Canadian Packaging Consumer’s Voice awards. New hooder improves pallet packaging while providing reliability and performance. Get your best sales message in front of the people you need on your side. Canada’s longest-running national packaging exhibition runs June 21-23. Canadian Packaging purchased by Glacier Media Group.